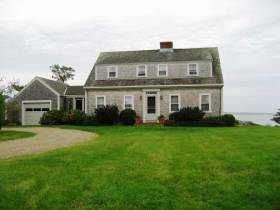 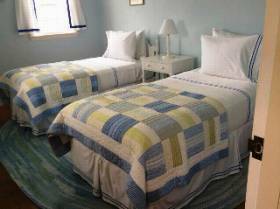 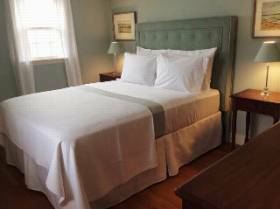 Description: The " Bluff House" is a classic Cape in an unrivaled setting! 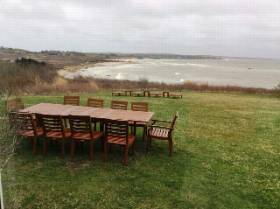 Large waterfront acreage with the best oceanviews in Chilmark. 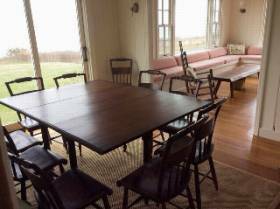 Access to two beaches inside the coveted gate of Squibnocket Farm offers miles and miles of secluded Atlantic surf and swimming. 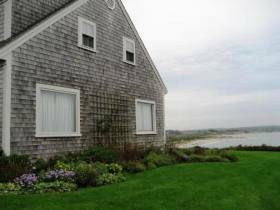 Renting in this area gives one an experience of a lifetime. 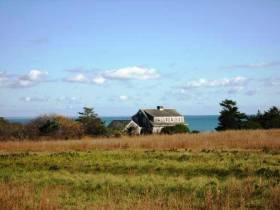 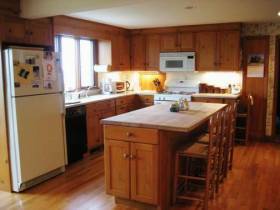 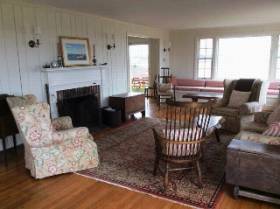 Additional Photos of Property 418 in Chilmark.